Letter: Will taxpayers fund declining photo radar program? 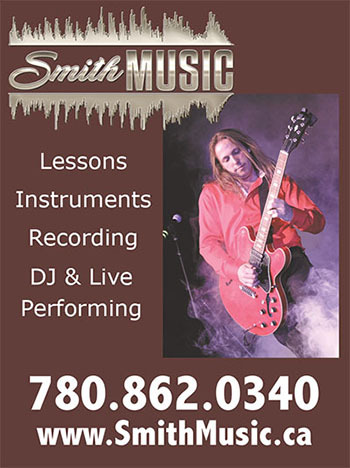 News Flash to all drivers in and around Morinville ‚Äì Congratulations. According to the Independent Traffic Services (ITS) reports to Council, there has been a substantial decrease in the number of photo enforcement tickets issued during 2014 in comparison to 2013? Here is the comparison as submitted by Independent Traffic Services (ITS). Further analysis of the ITS third quarter report to Council shows that only 36% of these tickets were in areas where pedestrians may have been at risk, with the bulk of these tickets going to – Naughty Naughty – the site located on 101 Ave, just in front of the public school. 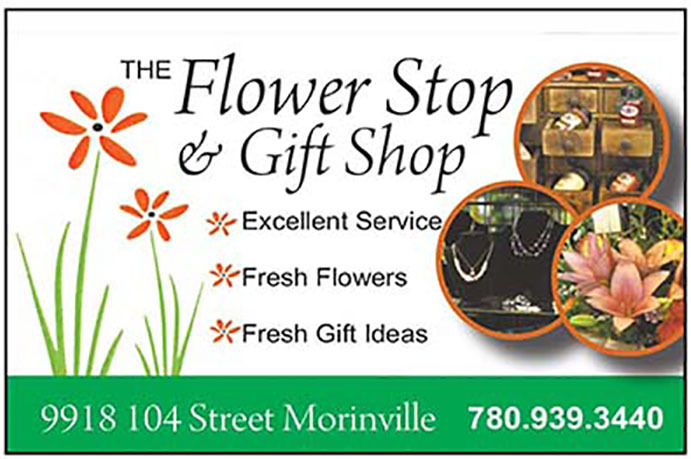 Only 25% of all tickets were issued to Morinville addresses. Let us continue to strive to bring these numbers down to zero and keep our children safe. I do, however, wonder, that if this trend continues (obviously thanks to improved driving with a greater concern for speed) if it will continue to be profitable enough for ITS to continue their valued service to our Town without it costing the taxpayer extra money out of their pockets to provide it? However, it is time to congratulate all drivers who have obviously slowed down. We give you the Thumbs Up Award (Similar to the Pride of Morinville awards given out by Council). Revenue shortfalls maybe, property taxes may go up, but our children are safer with your obvious attention to speed. Happy New Year to all and drive slow, just like us old-timers, and maybe we will shut up – not!